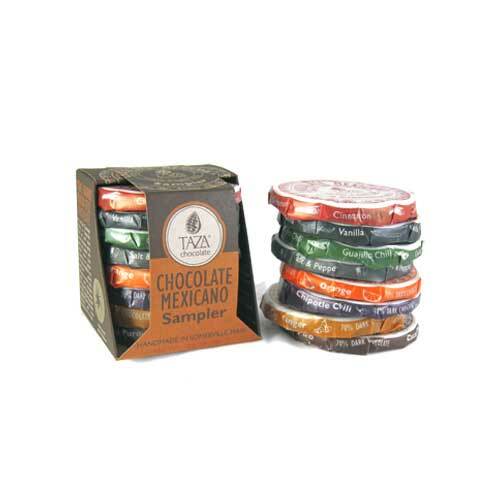 Taza Chocolate Mexicano 8-Variety Disc Sampler offers a fun, affordable, and infinitely shareable way for chocolate lovers to try lots of Taza's bright, bold flavors. Some spicy, some sweet, some savory -- there's something for everyone! 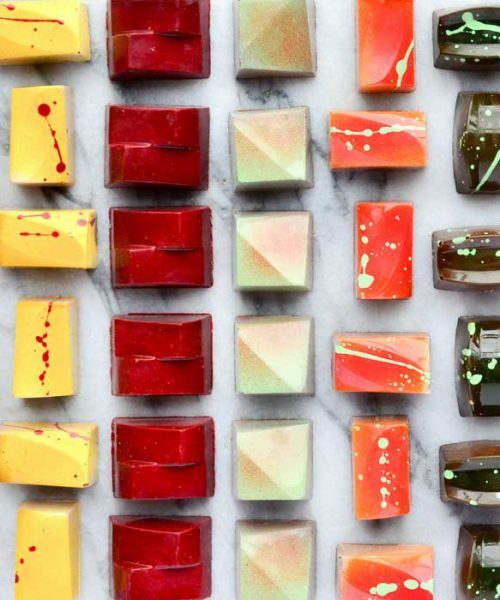 Included are "Classic Flavors" Cinnamon, Vanilla, Guajillo Chili, Salt & Pepper, and "Cacao Flavors" Orange, Chipotle Chili, Ginger, Cacao Puro. 100% USDA certified organic. 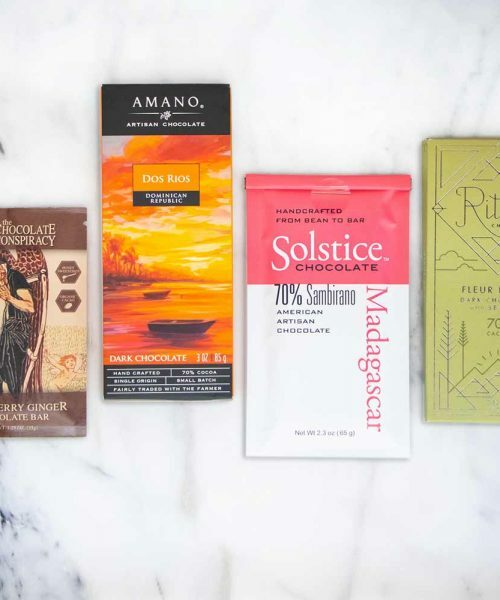 Taza Chocolate Mexicano 8-Variety Disc Sampler offers a fun, affordable, and infinitely shareable way for chocolate lovers to try lots of Taza’s bright, bold flavors. Some spicy, some sweet, some savory — there’s something for everyone! 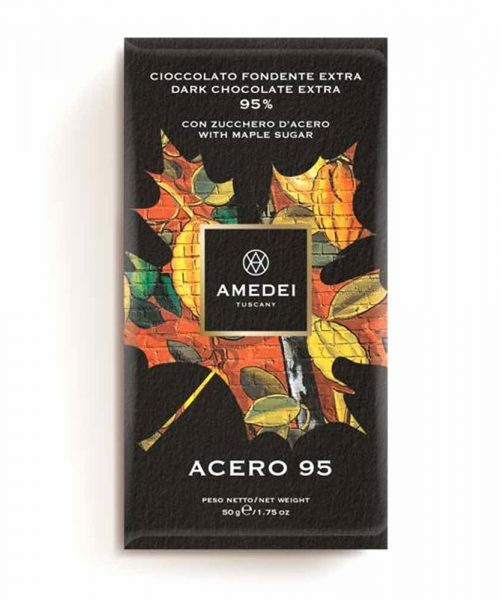 Included are “Classic Flavors” Cinnamon, Vanilla, Guajillo Chili, Salt & Pepper, and “Cacao Flavors” Orange, Chipotle Chili, Ginger, Cacao Puro. 100% USDA certified organic.